Even though I was taken aback by its darkness and bloody theme, watching the trailer actually got me more curious and interested in watching “Titans” this fall. I’m also excited to see a different take on the Titans storyline. One thing’s for sure: this “Titans” TV show is not for kids. But it will definitely be part of our “To watch TV series” list. 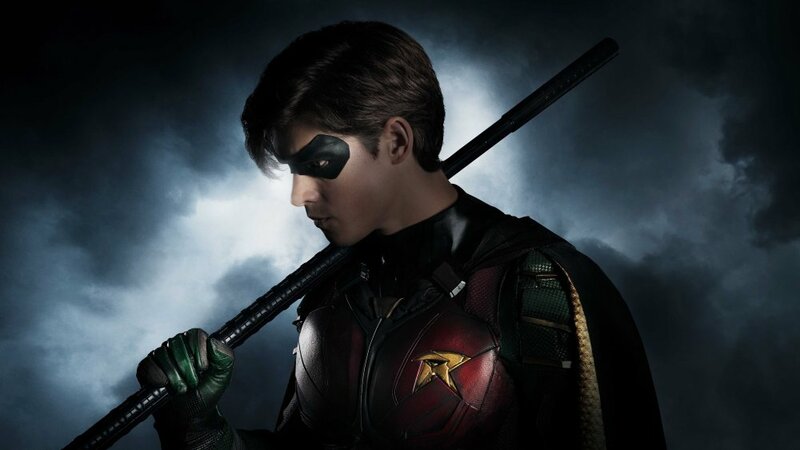 DC Universe’s Titans will premiere in DC’s new streaming service this fall. Did you see the first trailer of DC's "Titans"? What did you think about it? Tell me in the comments section below. You can also reach me via Facebook, Twitter, and Instagram.